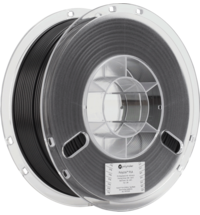 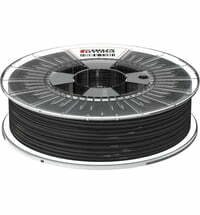 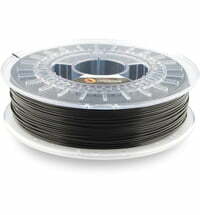 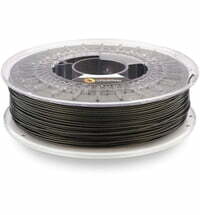 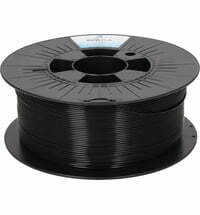 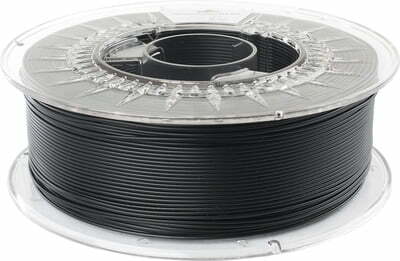 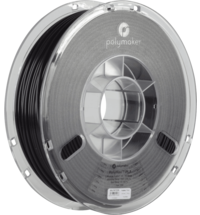 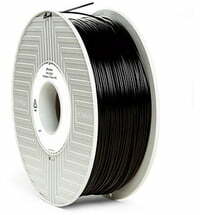 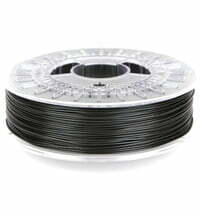 Spectrum PLA MATTE is a PLA-based material with a modified chemical composition. 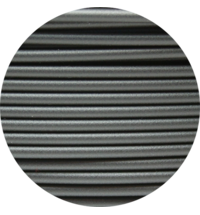 The matte surface of models significantly improves their aesthetic properties, thereby minimizing the visibility of layers on the faces of printed models. 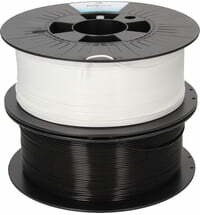 The material is particularly easy to print and has low shrinkage and very good adhesion between the layers. 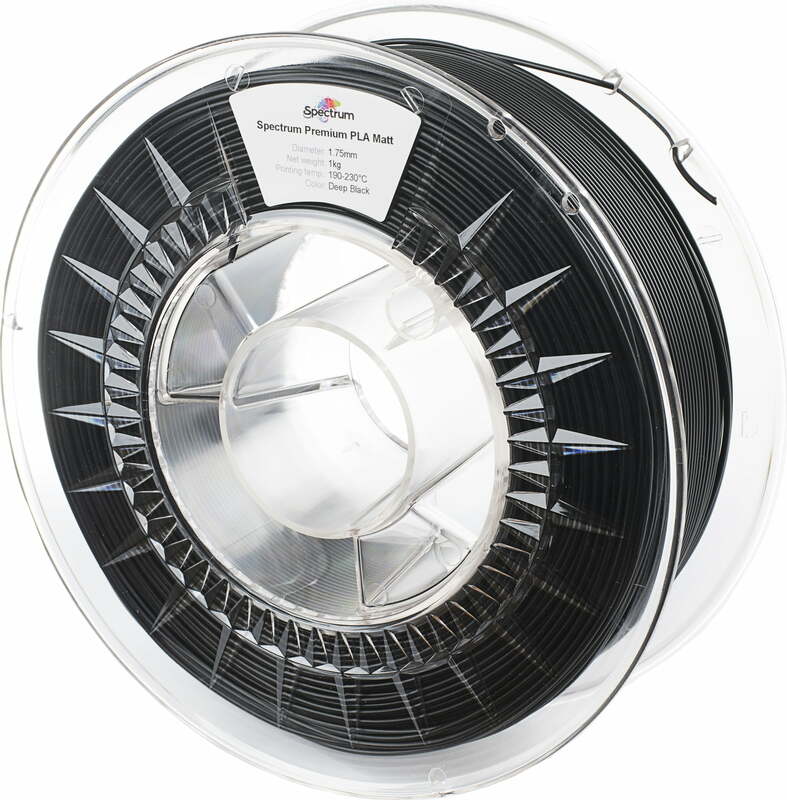 Furthermore, the use of additives has improved the impact resistance and reduced the brittleness of models.